Benewah County is a county located in the state of Idaho. 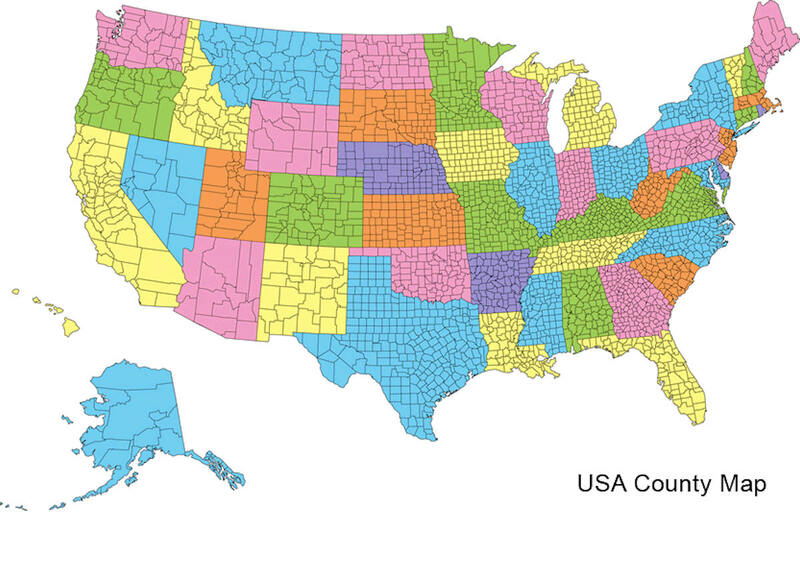 Based on the 2010 census, the county had a population of 9,285. The county was created on January 23, 1915. The county seat and largest city is St. Maries. Benewah county is named for a chief of the Coeur d'Alene Tribe. Benewah County is named for a Coeur d'Alene Native American leader. 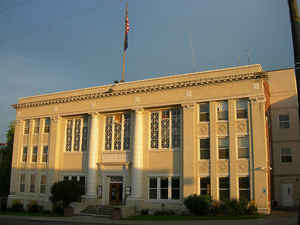 Established January 23, 1915, with its county seat at St. Maries, by an act of the state legislature from the southern part of Kootenai County. Named for a Coeur d'Alene Indian chief. 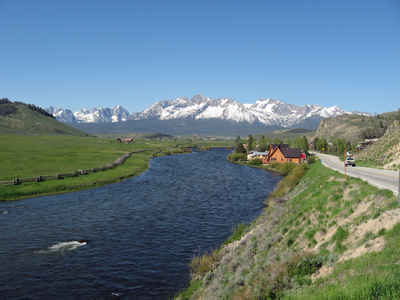 Some settlement began after the completion of the Mullan Road in 1860, but most settlers came to the area after the discovery of gold near St. Maries in 1880. As reported by the Census Bureau, the county has a total area of 784 square miles (2,030 km2), of which 777 square miles (2,010 km2) is land and 7.3 square miles (19 km2) (0.9%) is water. 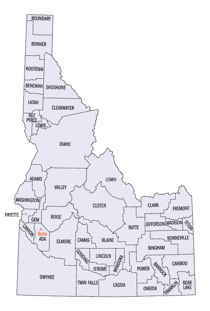 Benewah county is located in northwest Idaho. The county is the northern part of the Palouse, a wide and rolling prairie-like region of the middle Columbia basin.